The UK boss of Mazda has stated that diesel will still play an integral part in its range of cars for years to come and could even grow in popularity again. 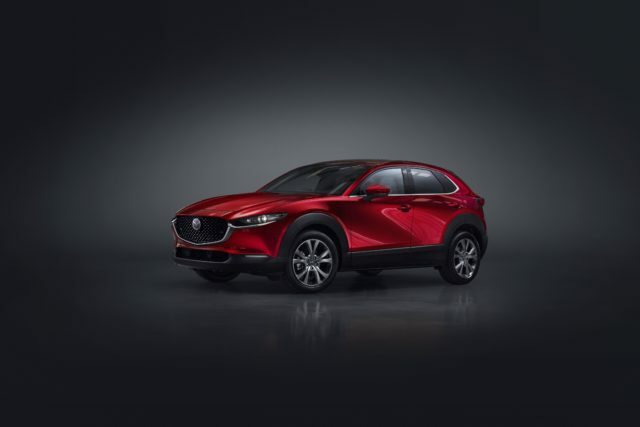 Speaking to the Press Association during the Geneva Motor Show, Jeremy Thomson, CEO for Mazda Motors UK explained that ‘diesel still has a place’ and that it is particularly important ‘in larger cars and for those doing longer journeys’. It comes as Mazda reveals its latest model – the CX-30. A mid-size SUV that utilises the brand’s latest SKYACTIV-X engine, which manages to combine the responsiveness of a petrol engine with the low emissions and good fuel economy of a diesel. Though a spark is introduced to the combustion cycle at certain times, the fuel is compressed – more like a traditional diesel. This engine is also being used in the firm’s upcoming 3 hatchback. “For many years manufacturers developed diesel engines to a level where they became very sophisticated. It seems a shame to let go of that.